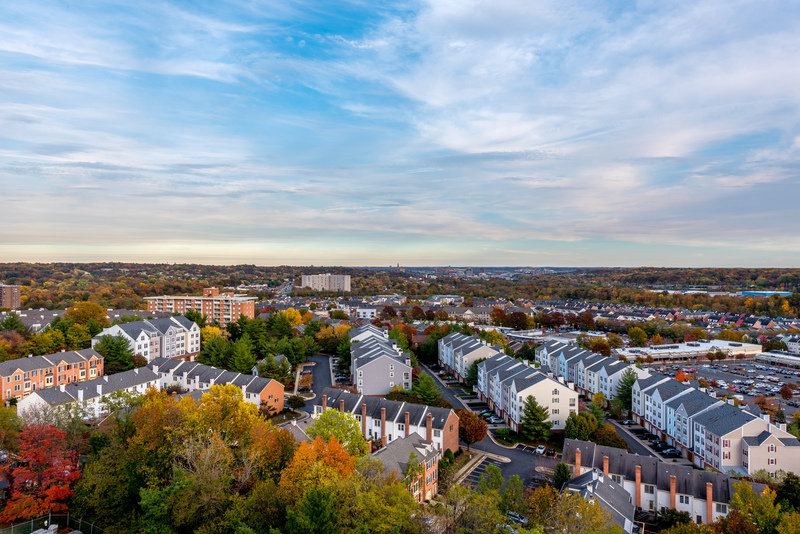 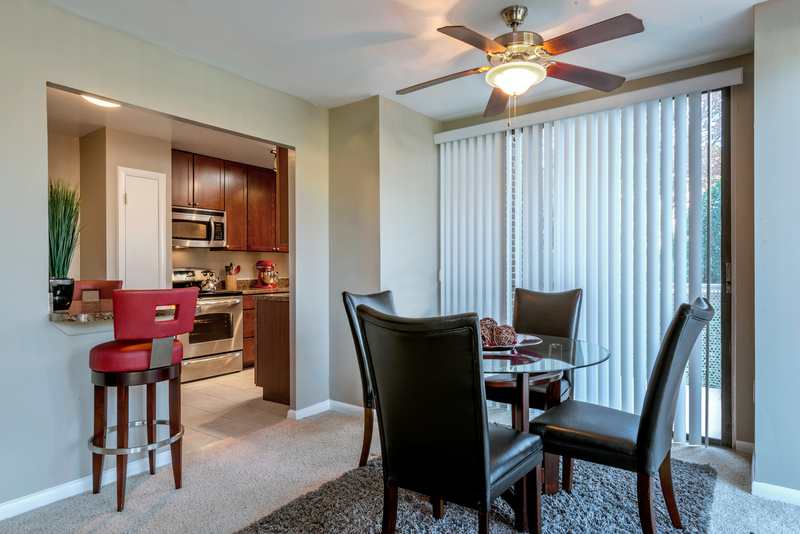 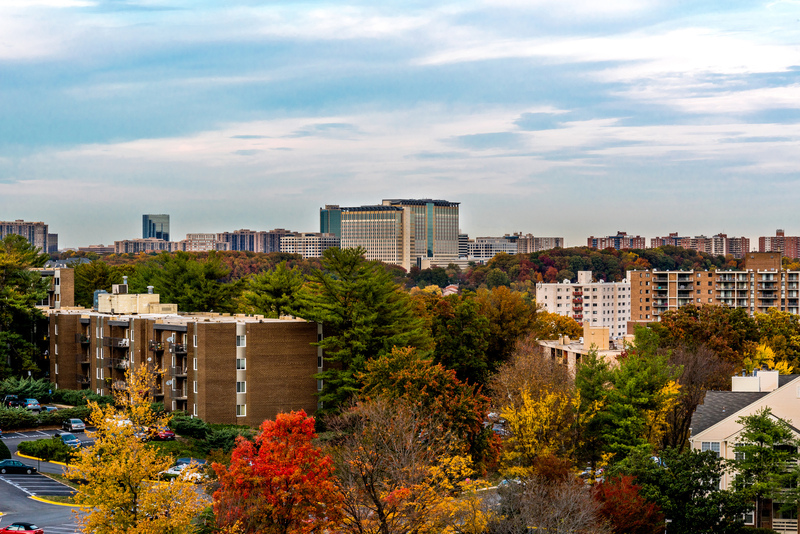 Enjoy a seamless commute to downtown DC or try a new restaurant at nearby Old Town Alexandria when you live at The Summit. 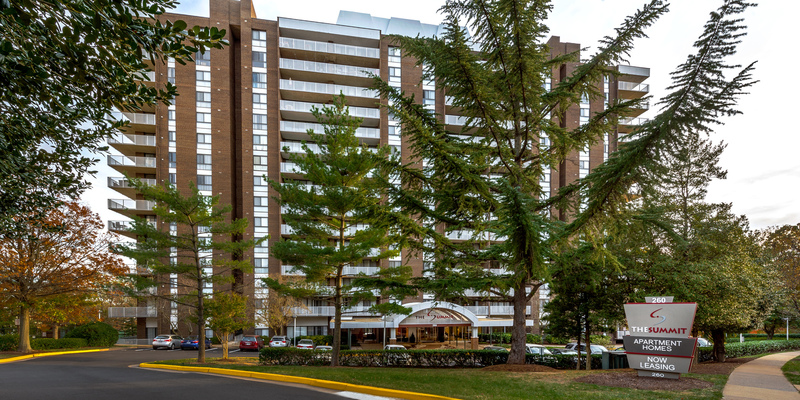 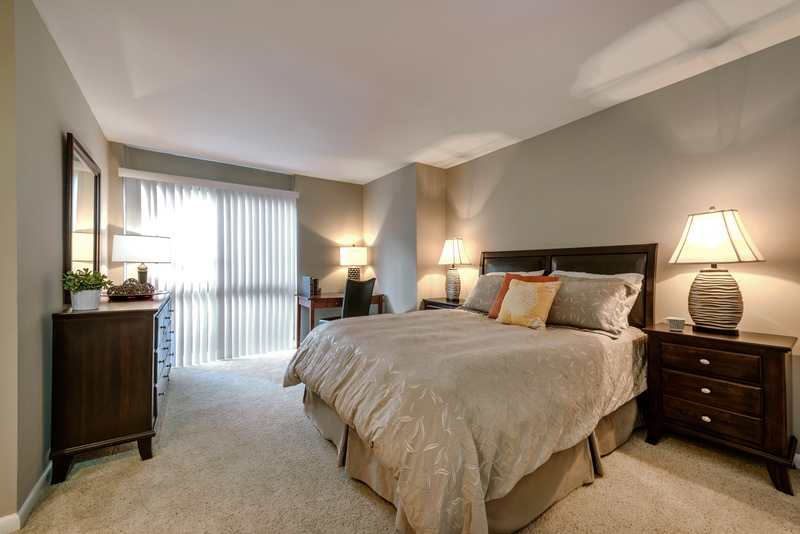 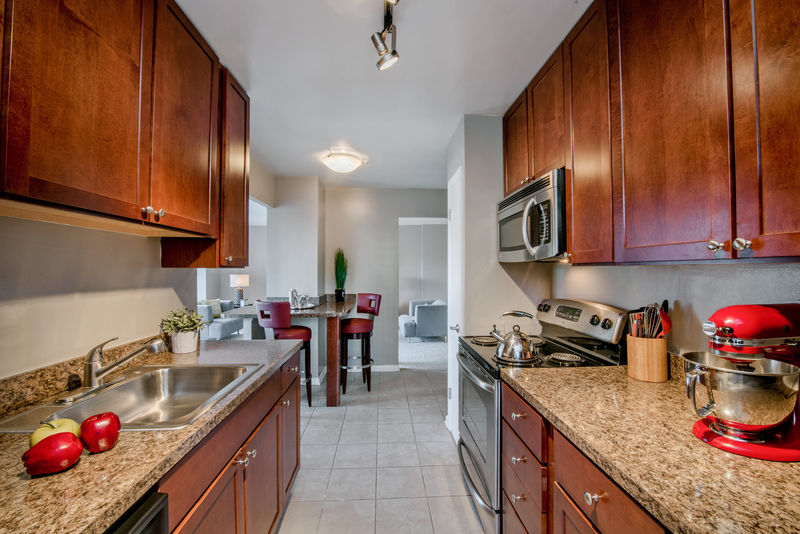 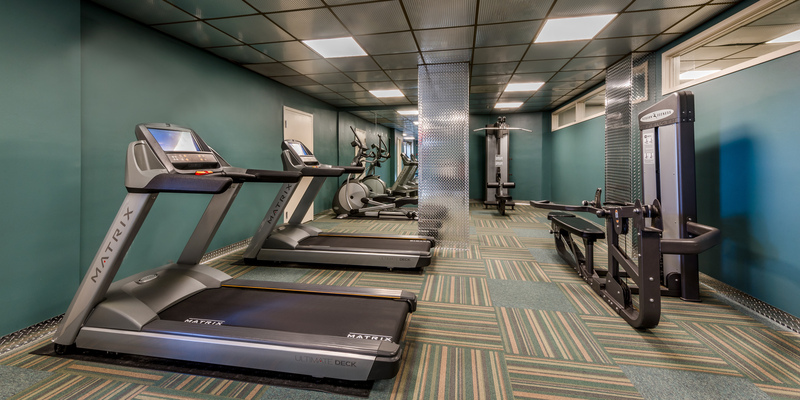 This community of one, two and three bedroom apartments is located in Alexandria, VA, with convenient access to I-395 and the Van Dorn Street Metro. 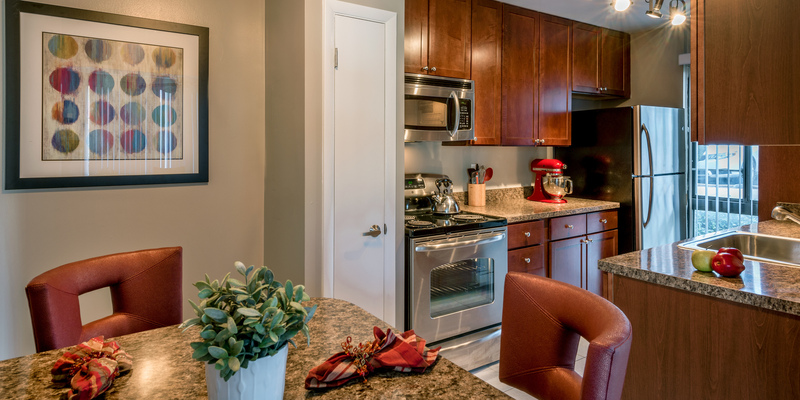 Kitchen – Each kitchen is designed for optimal storage space and includes ample cabinets, large countertops and extended counters in select homes. 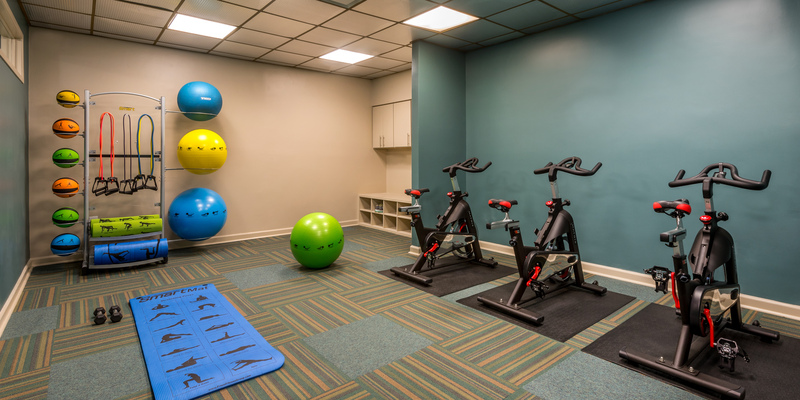 Business Center – Swing by the business center before your morning commute to finish up a last-minute presentation, study for a test, or print out a shipping label. 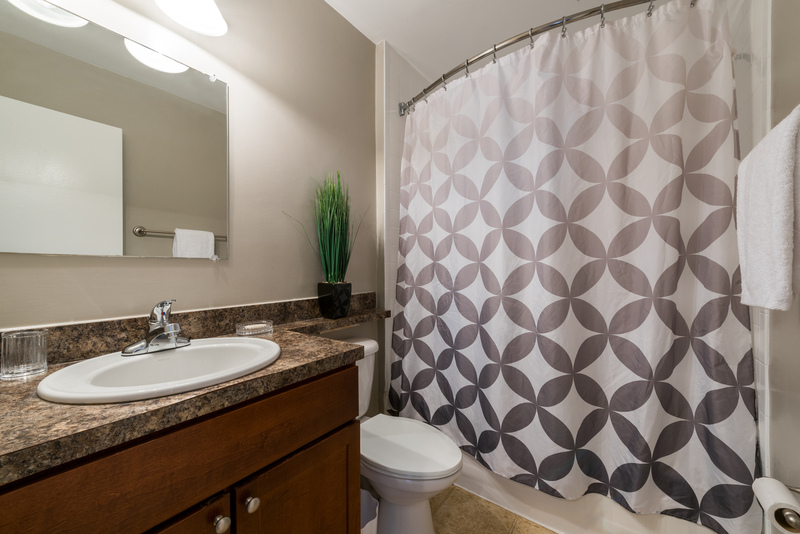 Bathroom – Quality features can be found throughout the apartment including the bathroom. 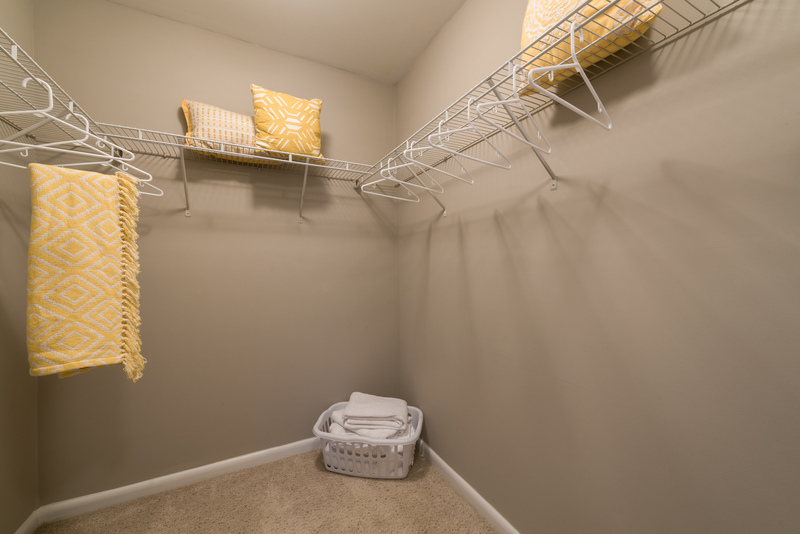 Here you will find large vanity mirrors, built-in storage and garden tubs. 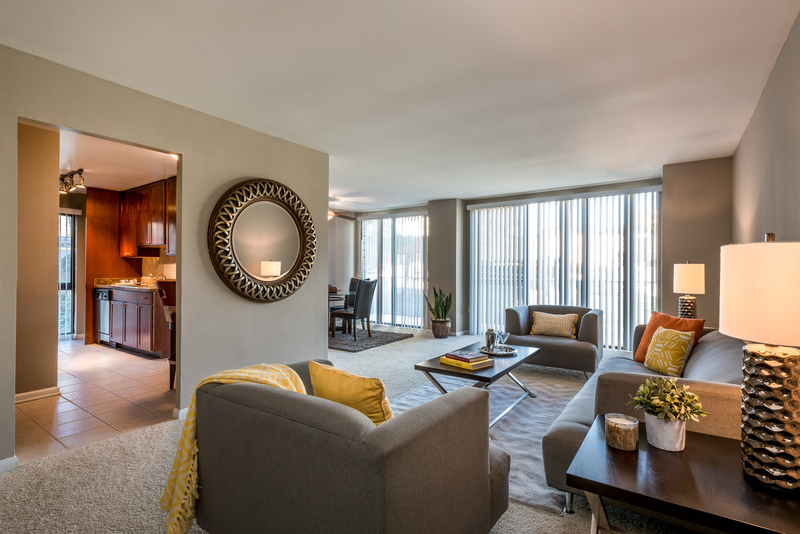 Views – With floor-to-ceiling windows, you can enjoy panoramic views of the city throughout your apartment. 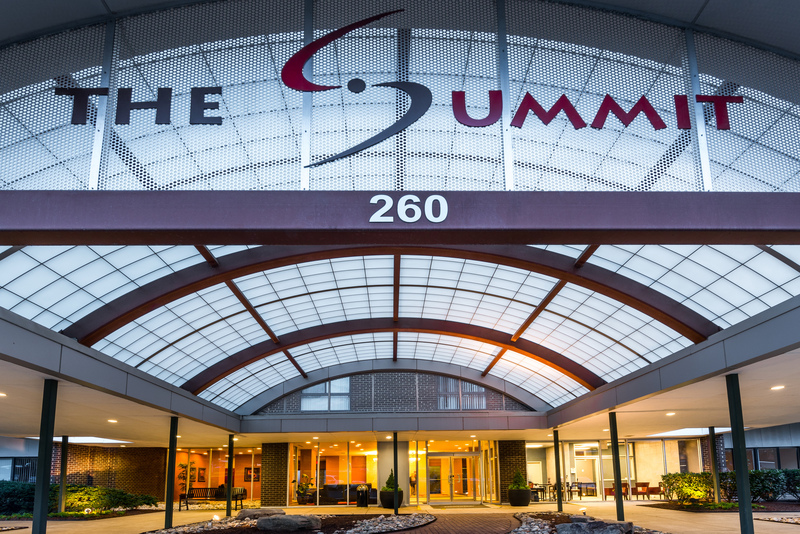 Leasing Office – To take a tour of The Summit, or to learn more about its prime location in Alexandria, VA, stop in to talk to a leasing agent. 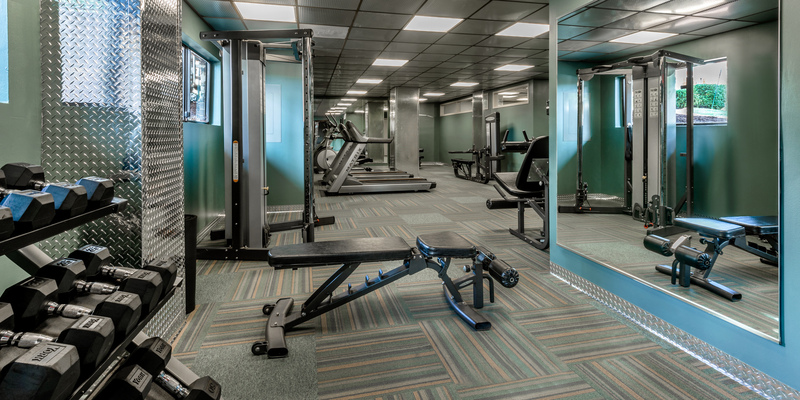 Feel the warmth of the sunlight from your private balcony or enjoy a morning workout on the outdoor volleyball court at The Summit. 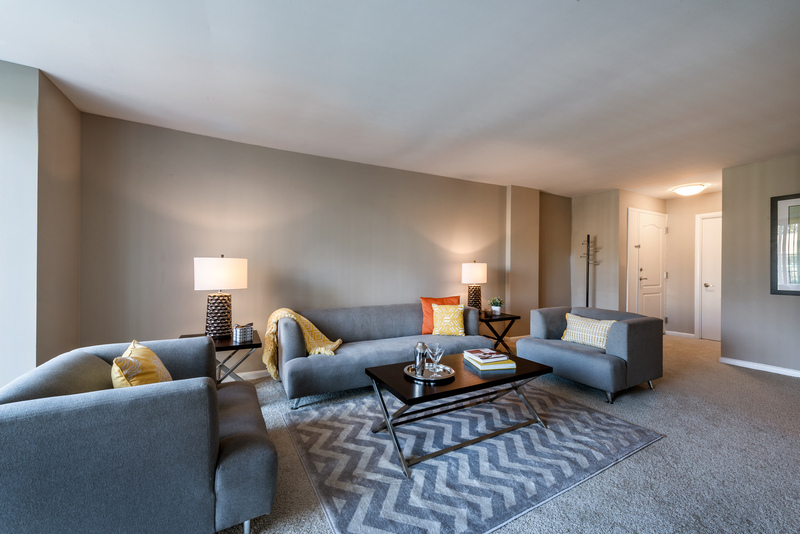 These newly renovated Alexandria apartments are now available for rent, so schedule your tour today.